In January, Ecowaste started the redevelopment of their New Westminster operation into a C&D transfer station. Ecowaste says they expect to reopen the New Westminster Transfer Station in the second quarter of 2019 after the conversion is complete. According to the company, the combination of a transfer operation in New Westminster, with additional C&D processing capacity at the company's Richmond site, will better serve the recycling needs of the region's construction and demolition sector. 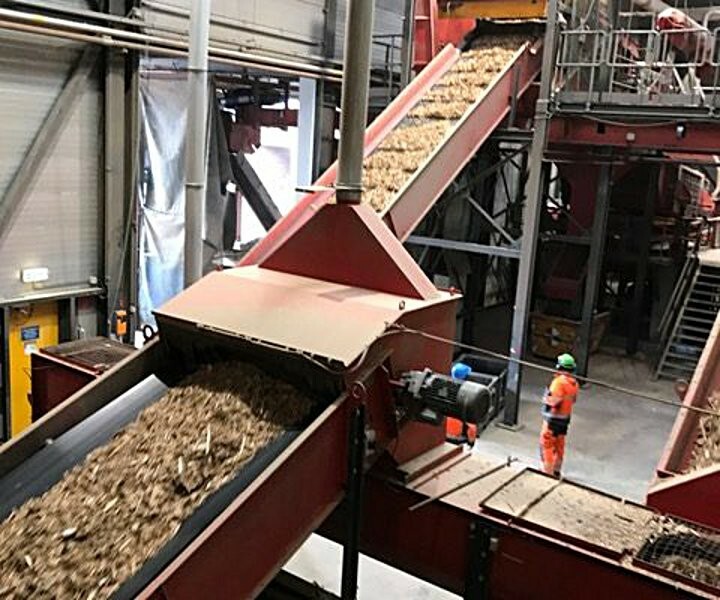 Concurrent with this transaction, Ecowaste is working on the design of a fully automated materials recovery facility (MRF), intended to process the majority of the C&D materials received at their sites. The first phase of the MRF will be operational for processing wood only in Q3 of 2019, and Ecowaste is working towards a plan to have the MRF fully operational by 2021. According to a statement from the company, "Ecowaste looks forward to building our C&D recycling capacity and, coupled with our already high standards for management of C&D refuse, hope to raise the bar to a new level in our recycling capabilities over the coming year."